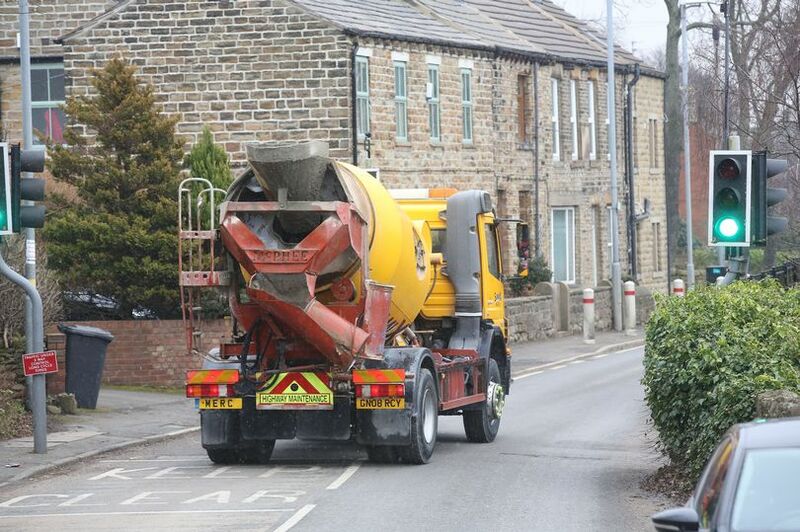 Lorry drivers will be reminded that they cannot drive through a clogged up village to get out of Huddersfield. Kirklees Council has said it is reviewing the legal ins and outs of its road traffic law that bans heavy good vehicles driving through Flockton from Grange Moor to the M1. An order has been in place since 1971 restricting all vehicles over 7.5 tonnes from travelling eastbound through the narrow village roads. (Read full article – The Huddersfield Daily Examiner). Some people believe that money for a Flockton village bypass would have to come out of Kirklees Council’s, already under strain, budget and that in any case, Kirklees wouldn’t have a say, since the decision comes from central Government. However, this is not true. 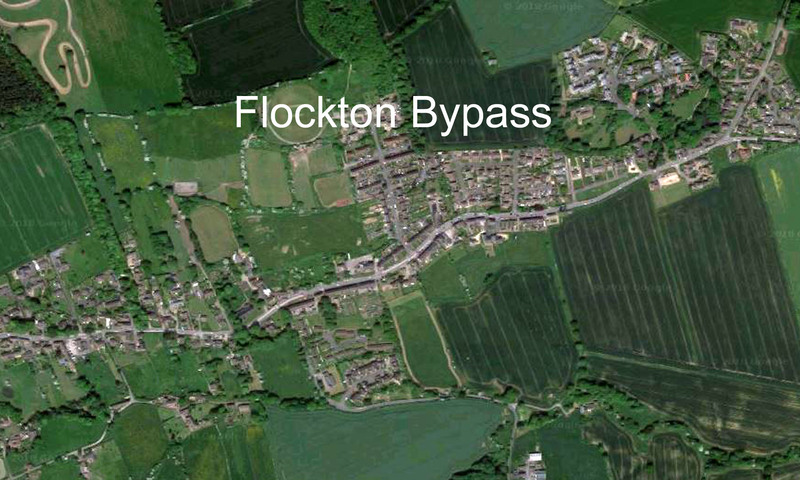 The reason that Flockton villagers have once again requested a bypass, is because the Government announced at the end of last year, that it was going to make funding available to Councils that wanted to propose much needed bypass schemes. Flockton is one of those who are asking Kirklees to debate the need and present their case to the Government. David Rawling posted on The Huddersfield Examiner’s facebook page: “Kirklees have a say and have had 2 opportunities recently to put this right. But for some reason, chose not to. As announced over 2 years ago for councils to submit their proposals. Which Kirklees announced in The Examiner, pre-Xmas, when people were generally preoccupied. It was not missed by one or two in Flockton, however. I’ll bet certain councillors wish it had been now! So. Won’t cost Kirklees a penny. But “plans” may need a rethink!